In a rapidly changing world, how should parents prepare young Christians to have a vibrant faith in God and trust in Scripture? 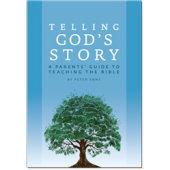 Telling God's Story: A Parents' Guide to Teaching the Bible gives parents a grasp of what the Bible is (and is not), and helps them communicate its truth to their children faithfully, powerfully, and with joy. 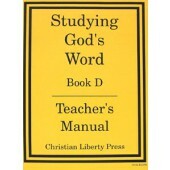 In this accessible and engaging book, Peter Enns (author of the popular NIV Application Commentary on Exodus) provides parents and teachers with a straightforward and intelligent twelve-year plan for teaching the Bible. 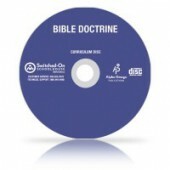 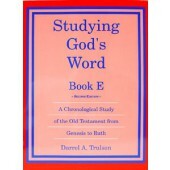 Beginning with the Gospels to introduce the youngest students to Jesus, Enns suggests continuing on to the more complex stories of the Old and New Testaments for middle grade students, and finally guiding high school students into a vital understanding of the history and culture of biblical times. Telling God's Story is designed to help parents as they encourage their children to become mature, knowledgeable, and humble followers of Jesus. 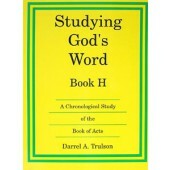 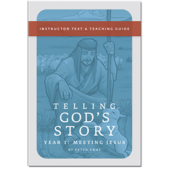 Telling God's Story, Year One: Instructor Text and Teaching Guide. 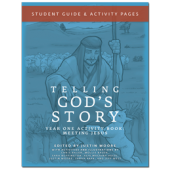 The first level in a twelve-level series designed to take young students from elementary through high school, Telling God's Story: Year One, provides weekly lessons for elementary-grade students, based on the parables and the Gospels. 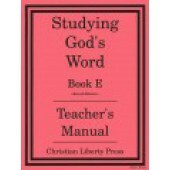 The Instructor Text and Teaching Guide contains pithy, content-filled background information for the teacher, a biblical passage to read aloud, and a scripted explanation of the passage designed especially for young children to grasp with ease. 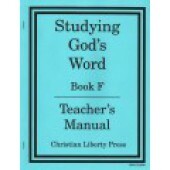 The accompanying Student Guide provides historically accurate coloring pages, learning projects, and group activities to fill out an entire week of home, school, or Sunday School study. 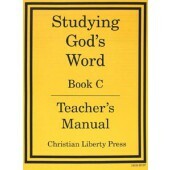 This Year One curriculum provides a full year of religious instruction. 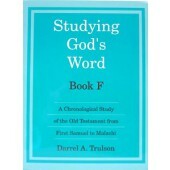 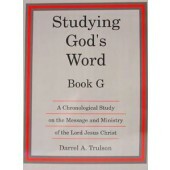 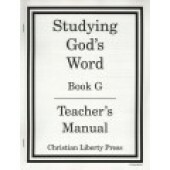 These lesson plans, designed to accompany the weekly lessons laid out in Telling God’s Story, Year One, provide coloring pages, craft projects, and group activities to fill out an entire week of home school or private school study; a core set of activities is also provided for the use of Sunday school teachers. 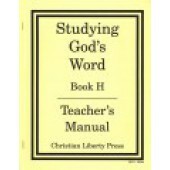 Coloring pages accompany each lesson and accurately reflect the historical setting of the original stories, while a full range of crafts and activities help young students understand and remember.